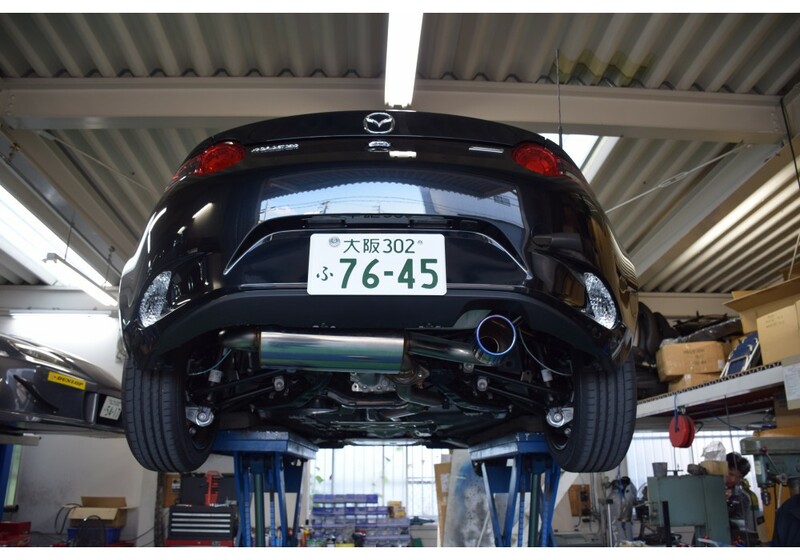 Axle-back exhaust made for ND Roadster. 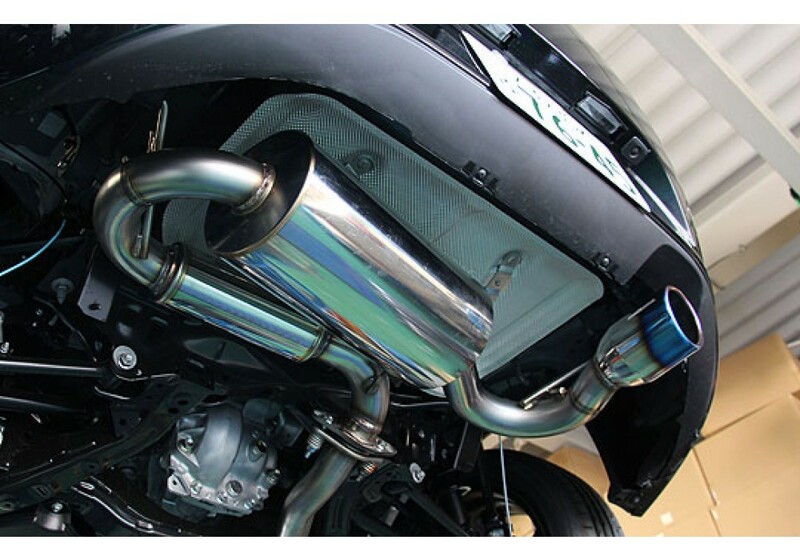 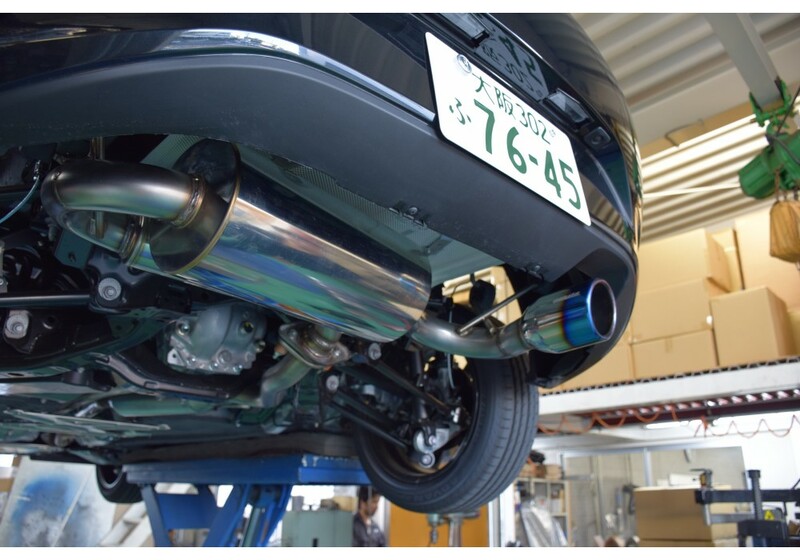 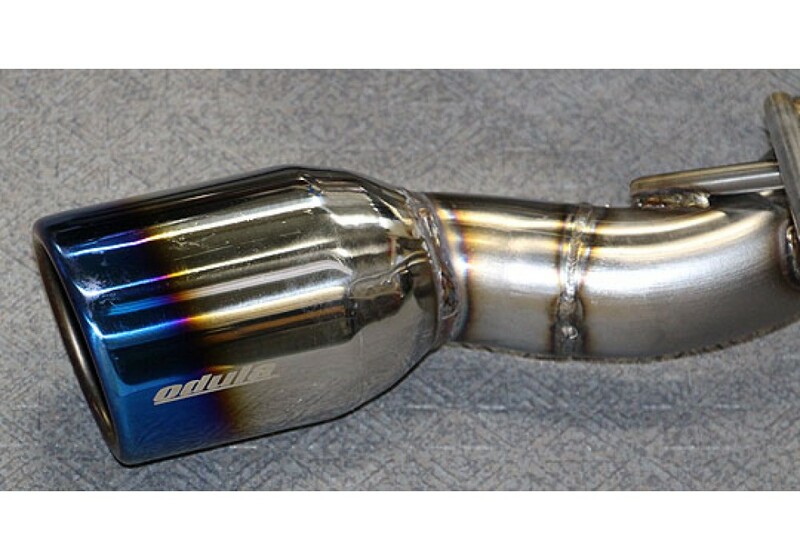 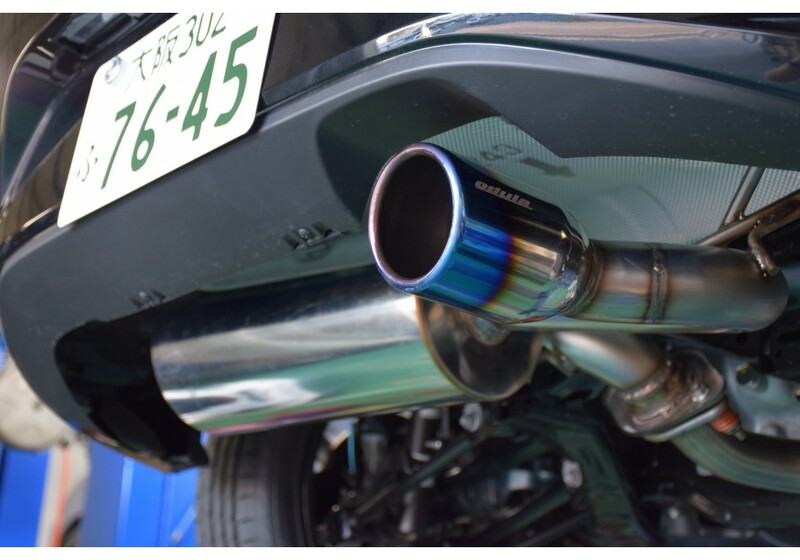 Made of glass-pack SUS304 with a titanium tail, it’s one very high quality exhaust. 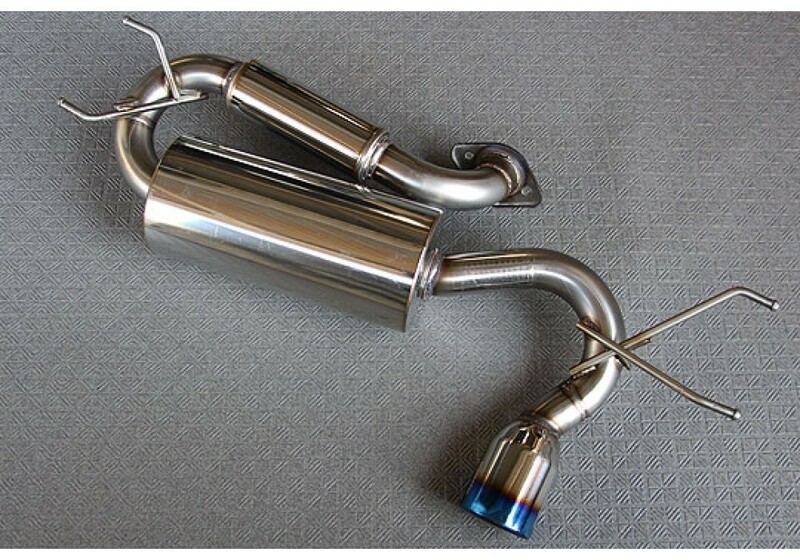 It has 60mm diameter piping and tip has 100mm diameter. 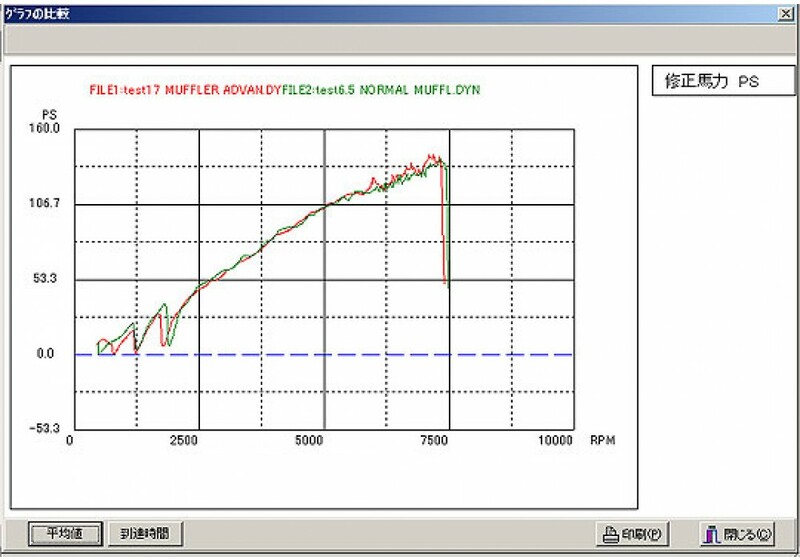 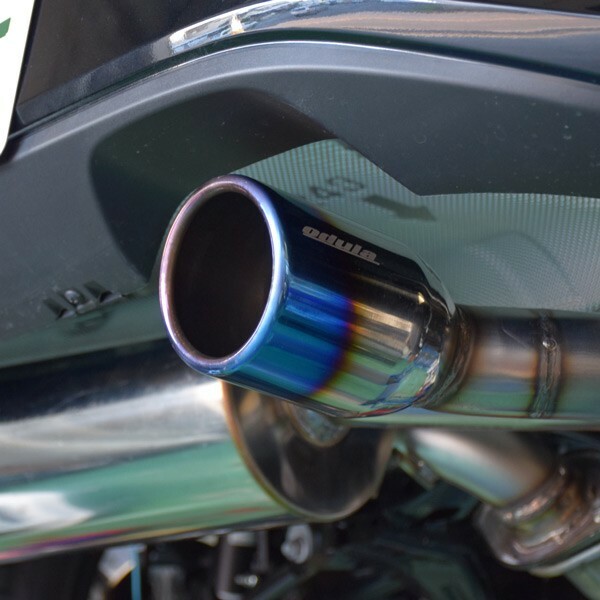 Odula R-Spec Muffler should be ordered at REV9 Autosport https://rev9autosport.com/odula-r-spec-muffler.html as they provide the best service and speed we've seen so far!